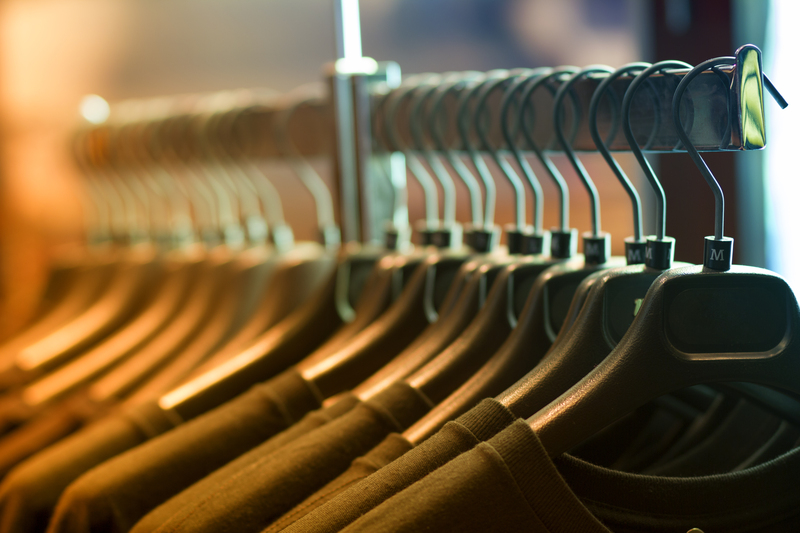 There have been more stories in the press which have discovered that some UK clothing factories are underpaying staff and creating highly unsafe working conditions. We've put together a post which will answer "Is workwear made in sweatshops? ", what to look out for to spot exploitative production techniques and how to be safe and keep a clear conscience when buying workwear. Is Workwear Made In Sweatshops? Not more so than any other type of clothing, no. But you should treat custom workwear items with the same amount of skepticism as you would regular clothing if the prices seem too good to be true. Some people might think that workwear items are made in sweatshops because some workwear items have a lower price point for similar types of fashion items. For example, workwear t-shirts might be cheaper than a similar quality fashion t-shirt, but this does NOT mean it was made in a sweatshop. Workwear does not follow traditional seasonal fashion trends (Spring-Summer and Autumn-Winter collections) and most definitely doesn't follow the social media paced trends of fast-fashion. This means that there is more longevity to products and they have a longer shelf life. This means they can be produced in larger amounts than trendy fashion items because consumer tastes won't change as quickly, so this lowers production costs. At the same time, some (not all) workwear items don't use fabrics, cuts, designs and features which are as intricate as similar fashion items. Again, this helps lower production costs. That's why you might find that entry level or budget workwear items are a lot cheaper than specialist or high-end workwear items. It's not because they're poor quality, it's just that they are made in a simple way for a simple purpose. 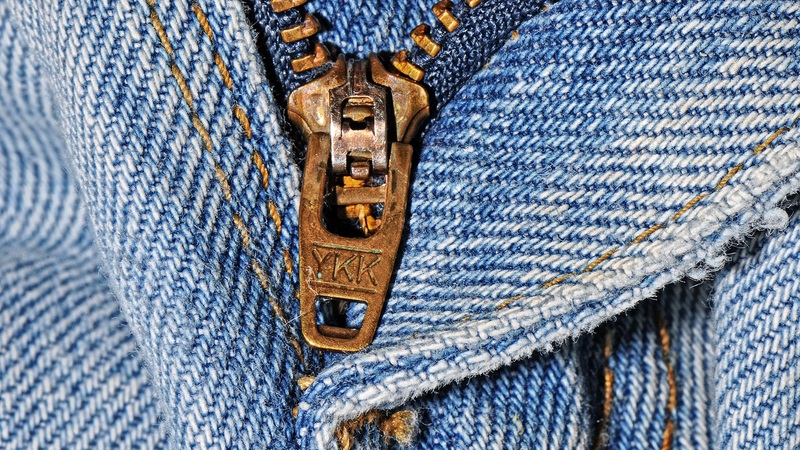 But, at the other end of the scale, heavy duty requirements or specialist features on workwear clothing (reinforced knees on trousers, safety toe caps on wellington boots, and so on) can mean they cost more than regular clothing items - but they're of a much higher quality. Either way, no, the fact workwear is cheap doesn't mean it's made in a sweatshop. Okay, So What's The Problem With Sweatshops Anyway? We Don't Have Them In The UK, Do We? In comparison to the truly horrific working conditions in sweatshops in South Asia or the Far East, you could say, "No, we don't have sweatshops". But, and you'll have seen many cases in the press over the past few years, we certainly do have highly illegal, highly unsafe and highly exploitative clothing factories and distribution centres right here in the UK. What Is A Sweatshop Like In The UK? For a start, these UK sweatshops don't pay the legal minimum or living wage. This law can be got around through draconian discipline and working procedures, like what Sports Direct's Mike Ashley admitted his company used, last year. Or, more jarring, some places of work can just flat out pay workers miniscule wages outright. Airing in early February 2017, the investigative Channel 4 programme Dispatches sent a journalist undercover in various clothing factories where he was paid as little as £3 per hour. The other problem with UK sweatshops is that they are often highly unsafe places to work. Highly flammable clothing is crammed into buildings in an untidy and unsafe manner, whilst workers use hot irons and machinery close by. Meanwhile, in a bid to fit more profit generating staff into the same space, people are working in front of fire exits and along escape routes. It's behaviour like this which resulted in 5,500 fires in UK retail distribution and industrial workplaces in one calendar year, just a couple of years ago. This is why consumers are right to be conscious of the true cost of their cheap clothing items; they're often cheap due to those who produce them being exploited. So, seeing "Made In The UK" on the label might not always be a guarantee that production staff are being treated properly. It probably is, but not always. Here's some things to look out for to spot whether your workwear items have been produced ethically. Remember that items being cheap does always tell you much, either way, about whether an item was produced ethically. It could be old stock, part of a warehouse clearance or slightly damaged; but have been produced in a way which is fully above board. On the other hand, an item could be cheap because somebody has been exploited during its production. You'll have to use some other factors to help judge, if possible, but if cost is all you can go on then, if it seems too cheap to be true, something probably isn't right. But definitely look for some other clues in order to be sure. If the price of items on your prospective supplier's site has set the alarm bells ringing, you should start looking at their credentials to see if they're reputable or if you are being scammed in some way. First, check that the website is on a secure connection. There should be a small padlock symbol in your address bar or elsewhere in your browser window and the web address should begin with 'https://'. Also check out some reviews on Google Shopping or via general search engine results to check on the various forums (like MoneySavingExpert, etc) whether the site has been flagged up as dangerous. A company should also be featuring the positive feedback they receive from customers, to show off what a reputable supplier they are. Try and find the Testimonial page, if they have one. Also look to see how willing the company is to let you get in touch and contact them. Ideally, they should welcome a visit to their head office or showroom, because a workwear supplier is like any other retailer and would welcome the chance to cater for wholesale orders. For example, our contact page encourages social interaction, has online chat options, opening hours, shows our address, gives email options and telephone numbers. But if a supplier operates unethically, they aren't likely to be as open to visitors. Lots of clothing manufacturers go the extra mile when making sure all of their production processes are fair and proper. And many of them will include this as part of their marketing tactics. Thankfully it has become the norm to produce clothing ethically (even in places like China, previously infamous for exploiting workers making clothes for the Western market), so doing so isn't shouted about as loudly as it used to be. But a quick question to your supplier should allow you to see whether their supply chain is working ethically. If you have any suspicions about your supplier or how they expect their supply chain to treat the people who manufacture the garments you are looking to purchase, speak to the team and ask to see their policies. A responsible wholesale retailer will expect their suppliers to commit to ethical standards and procedures. This protects all the people working within the supply chain - from how they're paid to the conditions they work in being safe and secure. If you're looking into getting workwear for your own business, you might be interested in a free visual of what your logo and company information will look like on your garments. Press the button below to get started right now, for free, with no commitment.